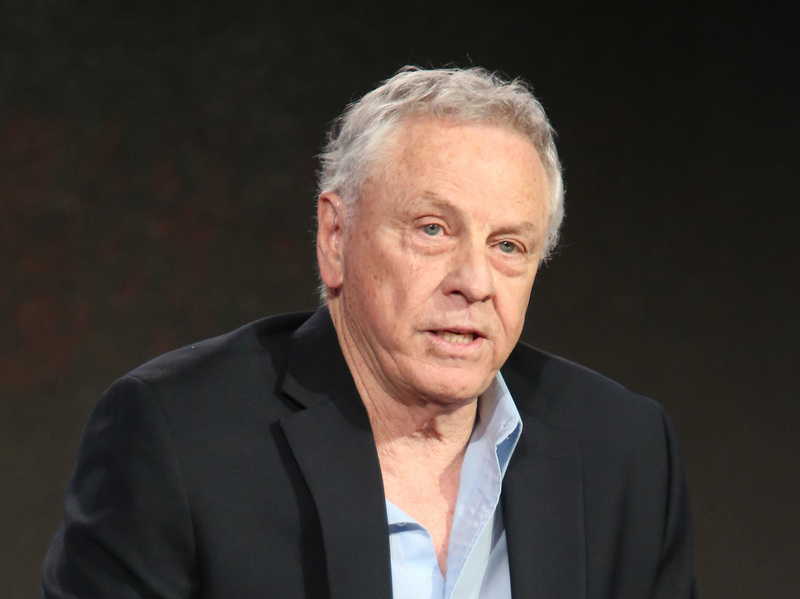 Morris Dees, Founder Of The Southern Poverty Law Center, Is Fired The civil rights organization, well-known for its tracking of hate groups, was founded in 1971. No specific reason was given for his firing, although Dees said it related to a personnel issue. The Southern Poverty Law Center said Thursday that it had fired the organization's co-founder, civil rights attorney Morris Dees. He is seen here in 2016. "As a civil rights organization, the SPLC is committed to ensuring that the conduct of our staff reflects the mission of the organization and the values we hope to instill in the world," President Richard Cohen said in a statement. "When one of our own fails to meet those standards, no matter his or her role in the organization, we take it seriously and must take appropriate action." No specific reason for the termination was given. Dees, 82, told The Associated Press that the matter involved a personnel issue. He called the SPLC a great organization and wished it luck, the AP reports. Dees' biography has been removed from the SPLC's website. The SPLC said it had also announced a number of actions to ensure "all voices are heard and all staff members are respected," including the hiring of an outside firm to assess its workplace climate and practices. The SPLC's work has attracted threats and violence. Its offices were firebombed in 1983, for which three members of the Ku Klux Klan were arrested and pleaded guilty, the AP reports. In recent decades, Dees has been the subject of both plaudits and criticism. The Montgomery Advertiser reports that its 1994 series on the SPLC revealed the famed civil rights attorney as "a figure seen as heroic by some and single-minded by others" who criticized Dees as more focused on raising money than fighting injustice.